Background: Retinol-binding protein 4 (RBP4) is known to regulate lipid and glucose metabolism and insulin resistance. The influences of RBP4 on metabolic syndrome (MS) are still unclear. The purpose of this study is to evaluate the association between serum levels of RBP4 and MS components in first-degree relations of type 2 diabetic patients. Materials and Methods: This cross-sectional study was performed within the framework of the diabetes prevention project in Isfahan. This study has been conducted during 2012–2013. 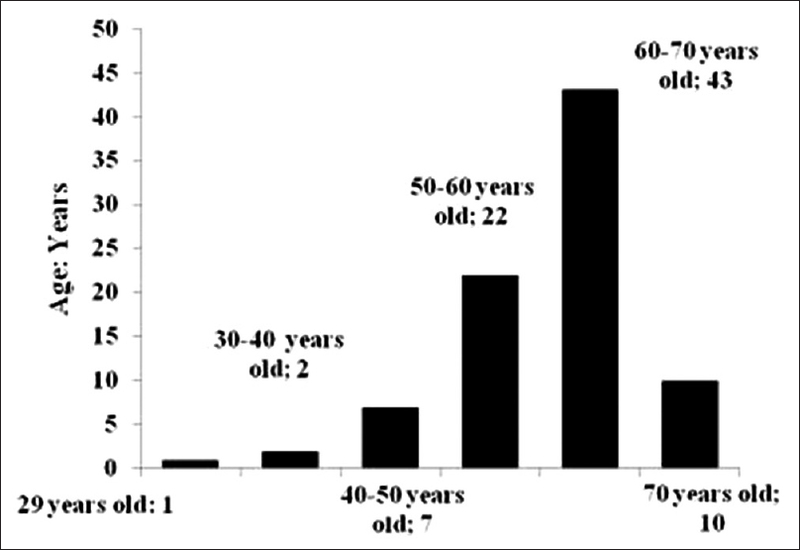 Seventy-eight subjects participate, with an average age of 43.20 ± 5.29 years. Weight, height, waist and hip circumferences, blood pressure (BP) of participants, fasting plasma glucose, hemoglobin A1c, total cholesterol, high-density lipoprotein cholesterol, triglyceride (TG), and serum RBP4 were measured from fasting blood sample taken from each participant after an overnight fast (12–14 h). Results: Systolic and diastolic BP were significantly higher in people in top median of RBP4 (11.8 ± 1.5 vs. 11.0 ± 1.2, P = 0.01 and 7.8 ± 1.0 vs. 7.3 ± 0.9, P = 0.03). Moreover, TG in people with high levels of RBP4 was higher compared with those with low levels of RBP4 (177.7 ± 97.6 vs. 138.7 ± 56.9, P = 0.02). People with low levels of RBP4 had significant greater hip circumferences (107.9 ± 7.5 vs. 104.3 ± 8.0, P = 0.04). There was no correlation between RBP4 and MS in crude model (odds ratio [OR]: 1.00, 0.95–1.05, P = 0.97). This null correlation remained after adjustment for body mass index, age, and physical activity (OR: 0.93, 0.91–1.07, P = 0.31). Conclusion: Although RBP4 levels were positively association with some risk factors of MS including hip circumference, TG, and systolic and diastolic BP, it does not seem to be a valuable marker for identification of the MS in the first relative degree of diabetic patients. Background: Vitamin D deficiency may play a key role in the development of impaired glucose tolerance, type 2 diabetes mellitus (T2DM), and metabolic syndrome. Several studies have shown that Vitamin D has an antioxidant property. We aimed to investigate 25-hydroxy Vitamin D (25[OH]D) levels in patients with T2DM and in nondiabetic healthy controls and to ascertain the impact of 25(OH)D levels on glycemic control and oxidative stress in T2DM patients. 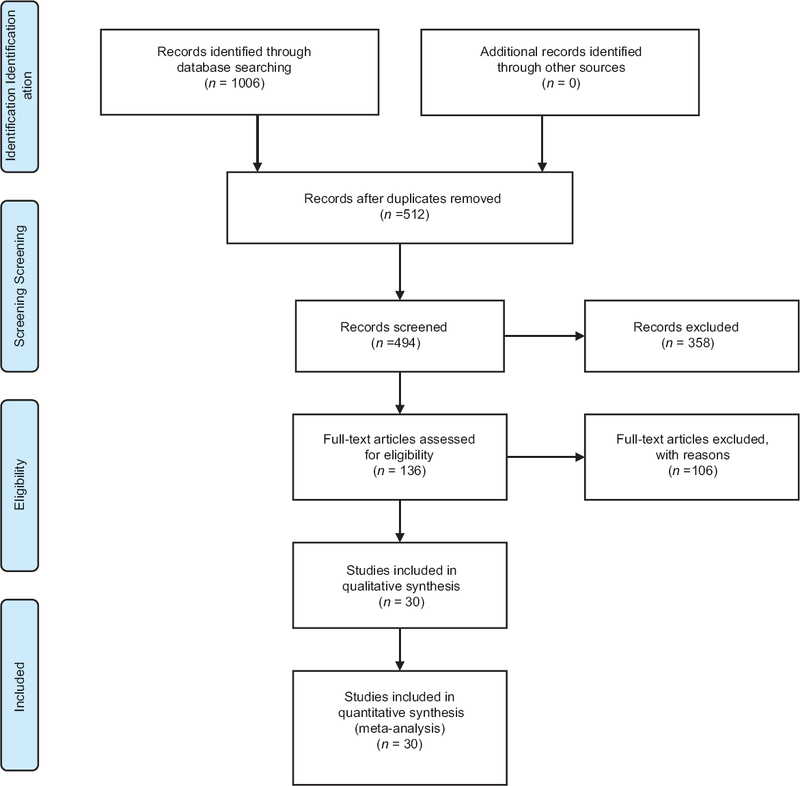 Materials and Methods: Thirty male patients with T2DM and twenty age- and socioeconomic status-matched male healthy controls were included in the study. Fasting and postprandial blood sugar and glycated hemoglobin (HbA1c) were measured. Enzyme activity of superoxide dismutase (SOD) and glutathione peroxidase (GPx) was determined by spectrophotometric assay, and serum levels of 25(OH)D were measured using radioimmunoassay. Results: Serum Vitamin D levels were significantly lower in patients with T2DM than healthy controls (P = 0.015). There was a significantly lower GPx activity in patients with T2DM than controls (P = 0.048), but the difference in SOD activity did not reach statistical significance. There was a significant negative correlation between serum Vitamin D levels and HbA1c (P = 0.016), but no statistical correlation was shown between serum Vitamin D levels and GPx and SOD. Conclusion: We conclude that low level of Vitamin D might play a significant role in T2DM pathogenesis. Hence, Vitamin D supplementation may improve glycemic control and oxidative stress in T2DM. Background: The incidence rate of breast cancer has been dramatically increasing since the last decade in Iran, and it is now one of the most common female malignant tumors. B-cell lymphoma 2 (BCL2) family is the most important regulator of apoptosis, and −938C>A single nucleotide polymorphism (SNP) of BCL2 gene promoter has been demonstrated to influence breast cancer susceptibility. In this research, we study the effect of −938C>A allelic variants on breast cancer risk in Mazandaran province at the North of Iran. Materials and Methods: This analysis performed on 120 breast cancer patients who underwent surgery in some referenced hospitals at Mazandaran province along with 130 healthy individuals as a control. 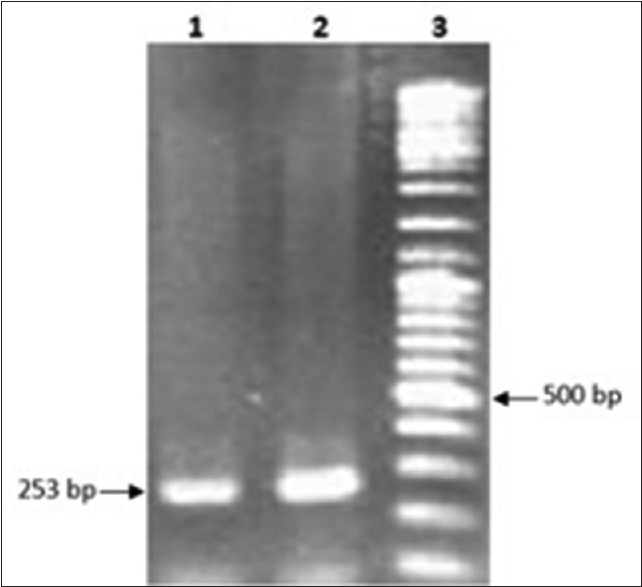 DNA extracted from peripheral blood samples was applied in polymerase chain reaction-single-strand conformation polymorphism analysis to determine −938C>A genotype. The association of the −938C>A genotype and breast cancer risk as well as clinicopathological characters were analyzed by logistic regression method. Results: Results showed that genotype frequency of AA, AC, and CC genotypes was 10%, 62%, and 28% for case and 28%, 50%, and 22% in control group, respectively. In the logistic regression model, BCL2 − 938C/A variant genotype AA was associated with a decreased risk of breast cancer (P = 0.041) by 0.31-fold (odds ratio = 0.31, confidence interval = 0.091–0.909) compared to CC genotype. However, no significant association found between −938C>A genotype and clinicopathological characters. Conclusion: The study showed that AA genotype of BCL2 gene (−938C>A) is associated with decreased susceptibility to breast cancer. Hence, investigating the −938C>A SNP of BCL2 gene promoter could be an appropriate molecular marker to determine individual sensitivity to breast cancer. Background: One of the main causes of adverse complications following kidney transplantation is urinary tract infection (UTI). This study was done to define the incidence rate, clinical profiles, causative microorganisms, and UTI risk factors among kidney transplant recipients in Mashhad city. 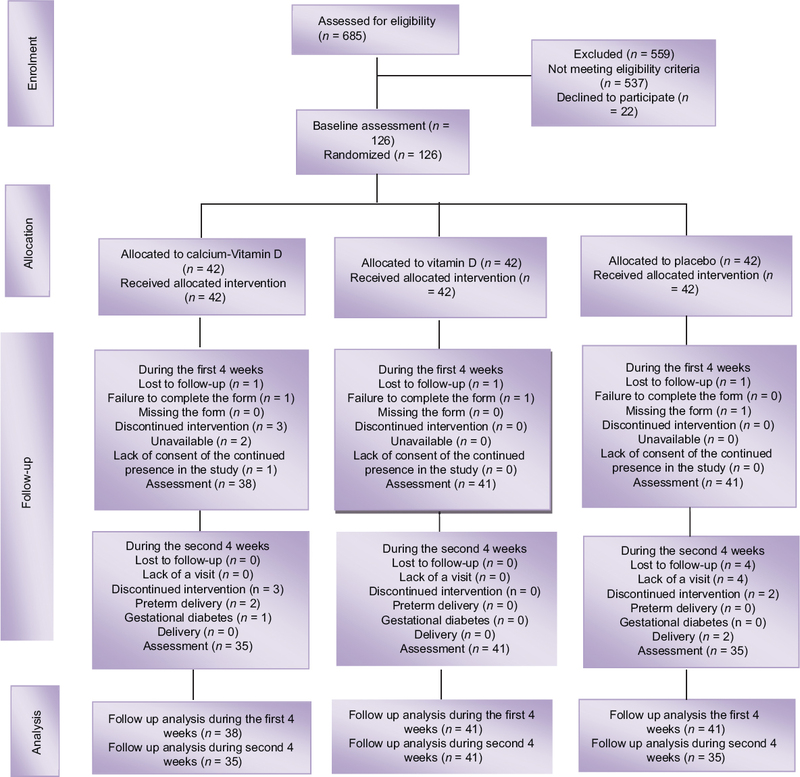 Materials and Methods: In this retrospective study, we perused medical files of 247 kidney recipients who underwent transplant surgery at Mashhad University Montaserie Hospital, during 2012–2014. All patients were followed for UTI during the 1st year after surgery. Results: 75 episodes of UTI developed by 152 pathogens in 56 (22.7%) of patients during 1-year follow-up. 26.6% of total UTIs were diagnosed within the 1st month after transplantation. The most frequently isolated uropathogens were Escherichia coli (55.3%, n = 84). The high rate of candiduria (8.5%) was observed, too. Conclusion: UTI is known as one of the hospitalization reasons in kidney transplantation recipients. Defining appropriate antibiotic prophylaxis against bacterial and fungal agents and early removal of urethral catheter are suggested to decrease posttransplantation complications. Background: To compare the efficacy of subconjunctival administration of bevacizumab and different doses of sunitinib malate in reducing corneal neovascularization (CNV). Materials and Methods: In this experimental study, central corneal cauterization was created in the right eye of fifty male Sprague–Dawley rats. On day 1 (1 week after cauterization), rats were randomly assigned into five treatment groups. 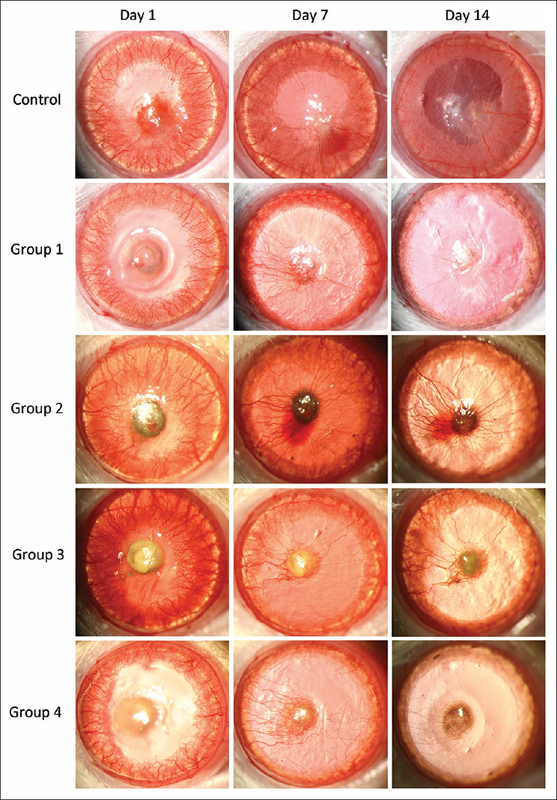 Group control (n = 10) received subconjunctival injection of 0.02 ml of base saline solution. Group 1 (n = 10) received 0.02 ml of bevacizumab (25 mg/ml). 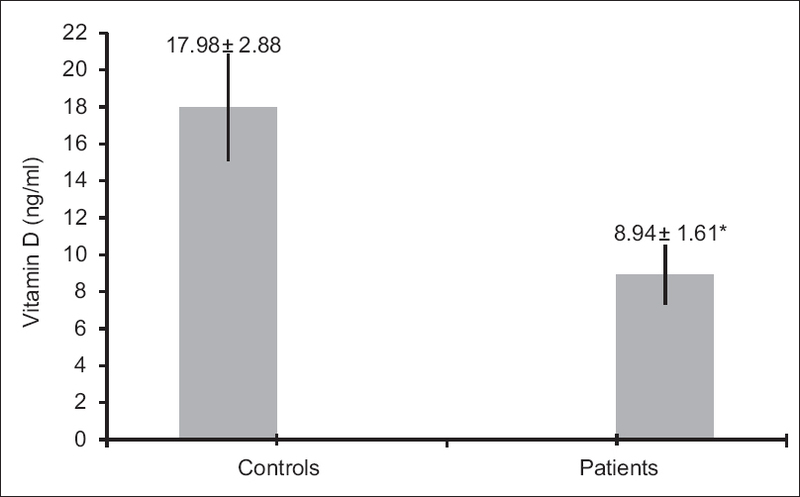 Group 2, 3, and 4 (n = 10 for each group) were treated with 0.02 ml of sunitinib malate (10, 20, and 50 μg/ml, respectively). On days 1, 7, and 14, digital photographs of the cornea were taken, and the area of CNV was measured. Results: During the 2-week follow-up, CNV area in treatment groups was less than in control group (P < 0.05). On day 7, corneal avascular area was highest in Group 3 at 63%. On day 14, the area of CNV in Groups 2 and 3 was less than in Group 1 (P = 0.031 and 0.011, respectively), but the difference between Groups 2 and 3 was not statistically significant (P = 0.552). The decreased CNV area on day 14 in Group 4 was significant in comparison to bevacizumab, but it was not significant on day 7 (P = 0.25 on day 7 and 0.002 on day 14). Conclusion: Subconjunctival sunitinib malate is more effective than bevacizumab in regressing CNV. This effect is more prominent on day 14.